Annie Barrows is also the author of The Magic Half and its forthcoming sequel, Magic in the Mix. Her adult books include the bestselling The Guernsey Literary and Potato Peel Pie Society. She lives in Northern California. 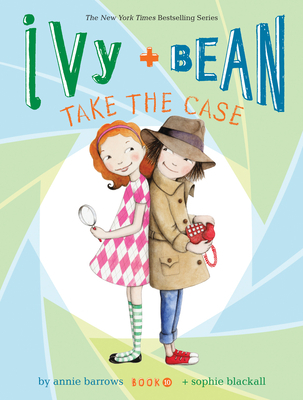 Sophie Blackall has drawn Ivy and Bean over 700 times. She has illustrated 20 picture books and written a few too. She lives in Brooklyn, New York.